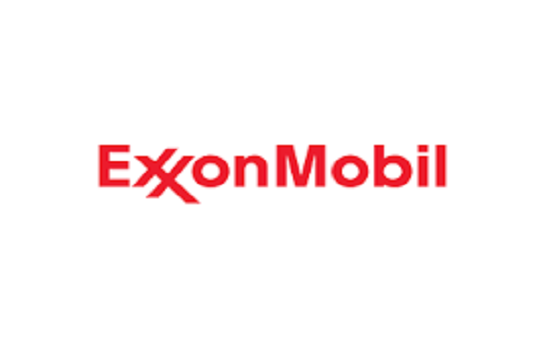 MOBIL PRODUCING NIGERIA UNLIMITED – Alfred Peterson Ltd.
Alfred Peterson Limited has been providing backup voice and data services and sundry IT services to ExxonMobil and affiliates since 2005. • Provision of Extended Field Communication using SAT Phones & Initial Vehicle Tracking System – Nov. 2004 – $280,974. • Fabrication and Installation of EKU 19A Well Head Base Plate to save sinking of EKU 19 A Well, Offshore. • Supply of Skilled coded ABS combination Welders/Fitters and Equipment for the Cutting and welding activities at Yohozoa Well AD8. • Fabrication of Skid Beams with Certified Lifting Eye for Usari 27C Well (Percy Johns). • Provision of Coded Welders and Equipment for Welding on 30” X 20” Swage IDOHO 17A (AA8). • Fabrication and Installation of King Posts and other general welding services at ITUT 3 Well, High Island IX (Supply of Equipment, Personnel and Consumables needed for the execution of the job.